Find Mechanical Seal, Auto Cooling Pump Seal, Shaft Seal on Industry Directory, Reliable Manufacturer/Supplier/Factory from China. Aesseal, Vulcan, Roten seals etc. At the meantime, we could manufacture seals according to your sample or drawing, and design as your request. 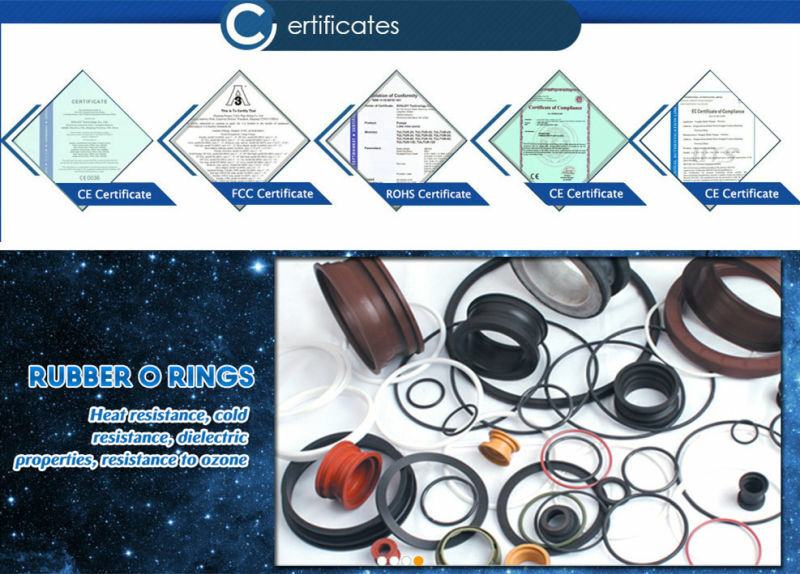 its range involves in: industrial pump mechanical seal, mixer and agitator seal, cartridge seal, metal bellows seal, auto cooling pump seal and suto air-condition compressor lip seal. refinery, paper making, pharmacy, power and auto industry etc. High and low temperature resistant, acid-alkali resistant, ozone resistant, aging resistant, weather resistant, good insulation property, anti-toxic, good air-permeable, etc. Welcome to quote for more details. Question 1: Are you a factory or a trade company? Answer: We are a factory and have our top sales for the trade service. Question 2: Can I try to get a SAMPLE before the order? Answer: Sure. You can ask for the samples. Usually they're free. Answer: Our factory is located in Ningbo, China. You can fly to Ningbo or Shanghai airport directly. All our clients, from home or abroad, are warmly welcome to visit us! Question 4: How does your factory do regarding quality control? Answer: Quality is priority. We always attach great importance to quality controlling from the very beginning to the very end. Our factory has gained ISO9001 authentication. Question 5: How about the lead time? Answer: Within10-20 days after getting the prepayment. Question 6: How can we pay? Answer: For small sample shipping cost, you can pay either by paypal or by T/T. And by T/T at sight for large amount of the order. Question 7: If OEM available? Answer: Yes, we provide all of our products OEM /ODM service. Question 8: If I can buy pumps or pump parts from your company? 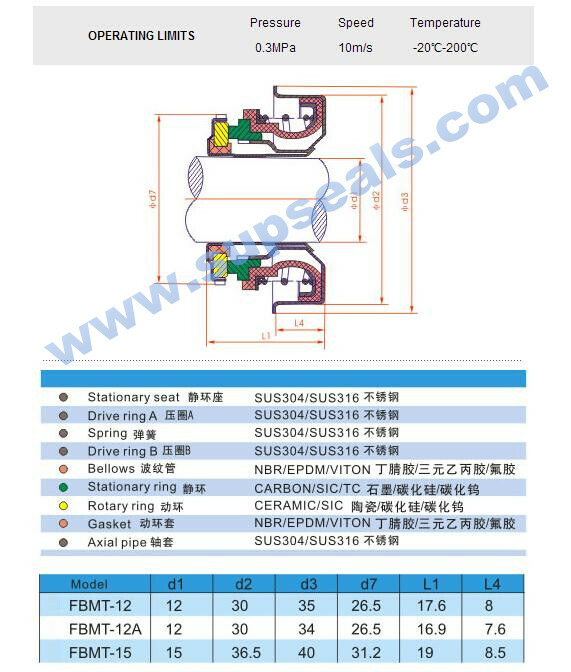 Contact us if you need more details on Mechanical Seal. We are ready to answer your questions on packaging, logistics, certification or any other aspects about Auto Cooling Pump Seal、Shaft Seal. If these products fail to match your need, please contact us and we would like to provide relevant information.